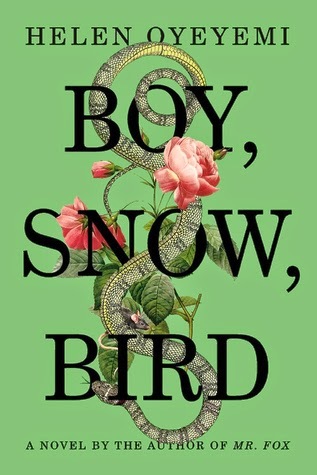 While I'm waiting for Kyle to finish working so we can watch "House of Cards," I'll be reading "Boy, Snow, Bird" for DC Book Club & brushing up on "The Interestings" for NYC Book Club. I've also started "The Miniaturist" on audio, though it hasn't hooked me yet. 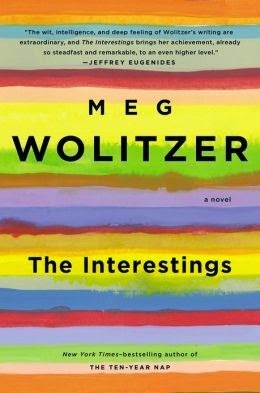 Some literary links in case you also need to waste some time before you can start "House of Cards:"
The nominees for the Nebula award were announced this week. I've read "The Goblin Emperor" and "Annihilation," and they both disappointed. Here's hoping the rest of the list is better! Vulture rounds up the best entries from Haruki Murakami's advice column. CityLab writes about how some jerks try to ban Little Free Libraries. Book Riot's sticking up for the libraries, though. Speaking of Book Riot, they also covered 12 cool bookish advertisements, and the discovery of a new Sherlock Holmes story (that may not be real). The Huffington Post collects six women authors to add to your TBR - I'm already on the holds list at NYPL for the Kelly Link & the Laura van den Berg. Completely non-literary, but what color do you think this dress is? You can kill some serious time trying to make it switch.